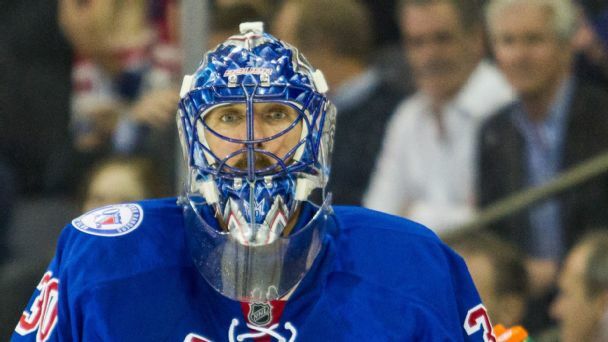 Rangers goalie Henrik Lundqvist gets emotional trying to discuss how he felt following the Rangers trading long-time teammate Mats Zuccarello. 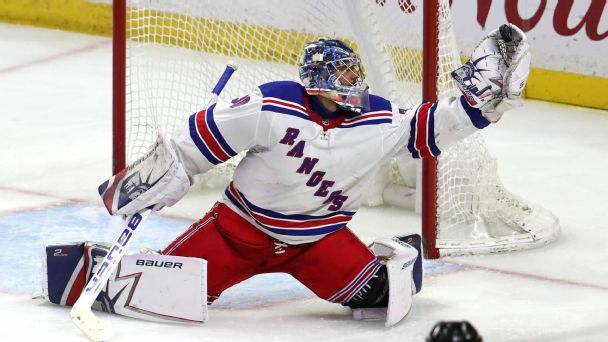 The Rangers fell short of the playoffs in 2017-18 as they commit to a refresh of the roster while Henrik Lundqvist is still at the top of his game. 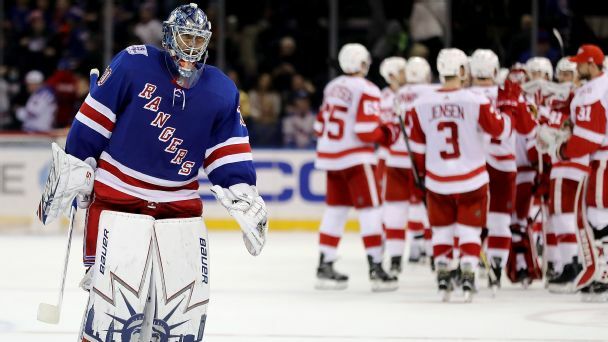 Here are the areas that GM Jeff Gorton & Co. should focus on this summer. 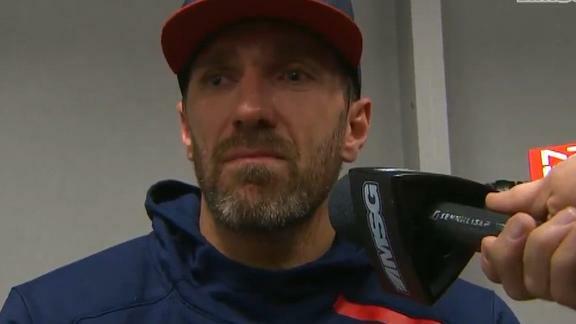 No, not that one (retirement); but what are Hank's thoughts on the Rangers' rebuild? 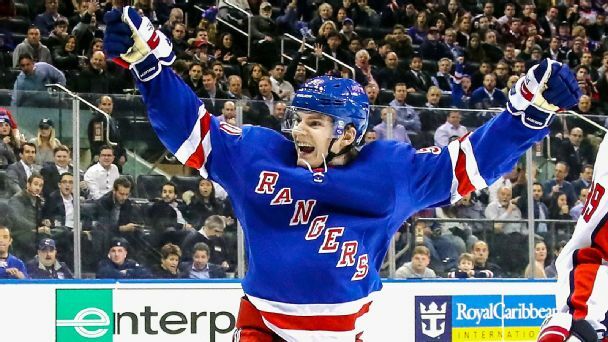 We get the inside scoop on all things Blueshirt from GM Jeff Gorton. Plus, Jersey Foul of the week, Tyler Seguin playing Bop-It, puck headlines and much more. 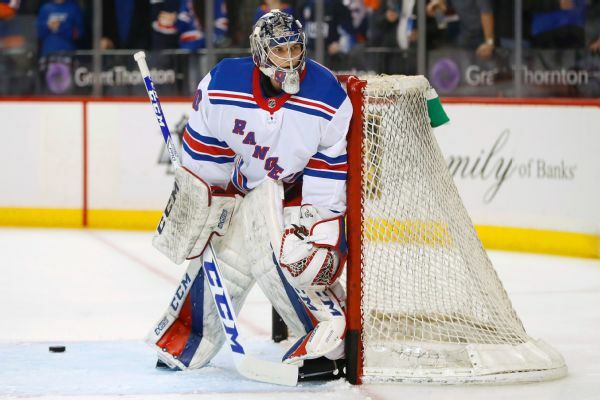 Alexandar Georgiev is set to start in goal in place of Henrik Lundqvist -- who has allowed 18 goals in 128 shots during the Rangers' four-game skid -- when the team visits the Canadiens on Thursday night.